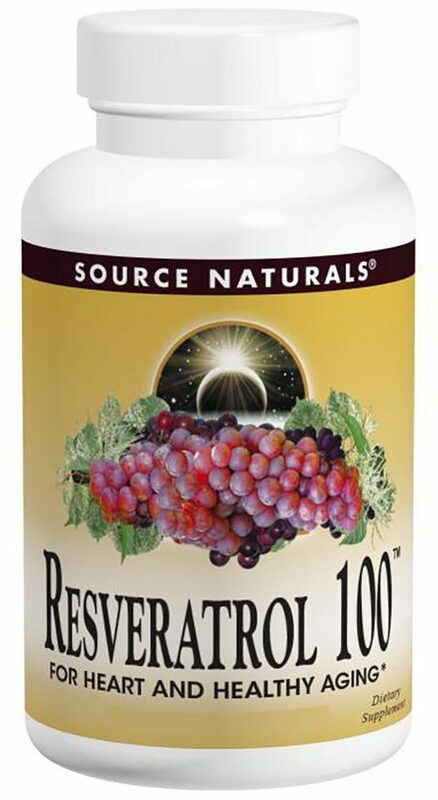 Resveratrol is a very polarizing polyphenol that is typically isolated from grapes. The compound, which was discovered as early as the 1930s, has been touted as both a miracle supplement and overhyped snake oil. 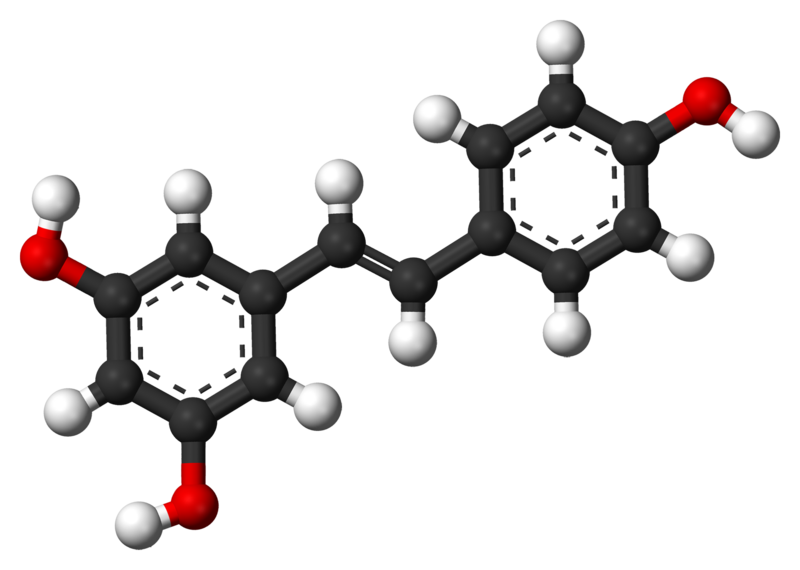 A polyphenol of the stilbene class, resveratrol is no miracle, but it is a healthy compound that should be considered by anyone looking to improve overall heart health. Resveratrol was first isolated from Veratrum album in 1939 as a part of a toxicological study to determine the plant's specific medicinal and toxic constituents. 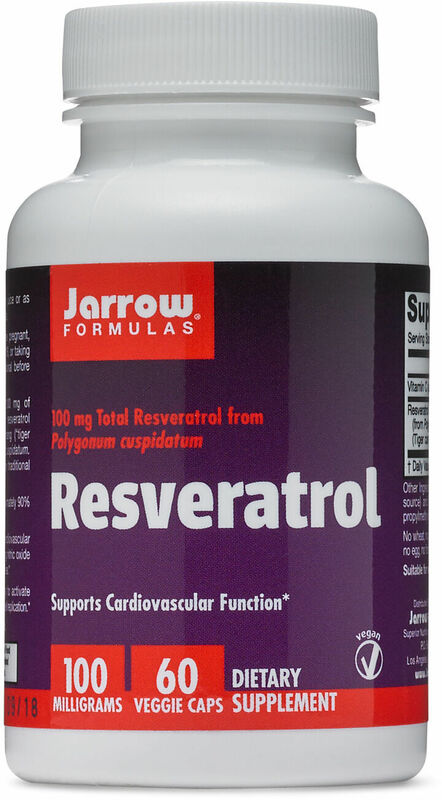 The name resveratrol was created as a result of it being a derivative of REScorcinOL, from the VERARum plant. Much more recently, as part of ongoing research into the paradoxical heart-healthy effects of red wine consumption, noted in epidemiological studies of the French diet, the compound was identified as a component of red grapes. It is, however, a very minor constituent of the fruit, making it economically inefficient to extract. 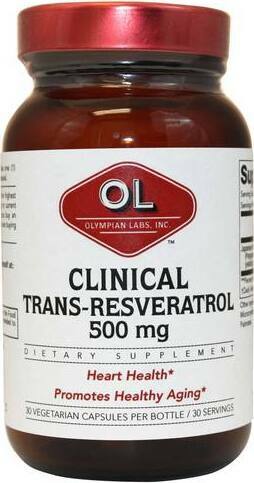 As a result, more bountiful sources of resveratrol have been sought out. 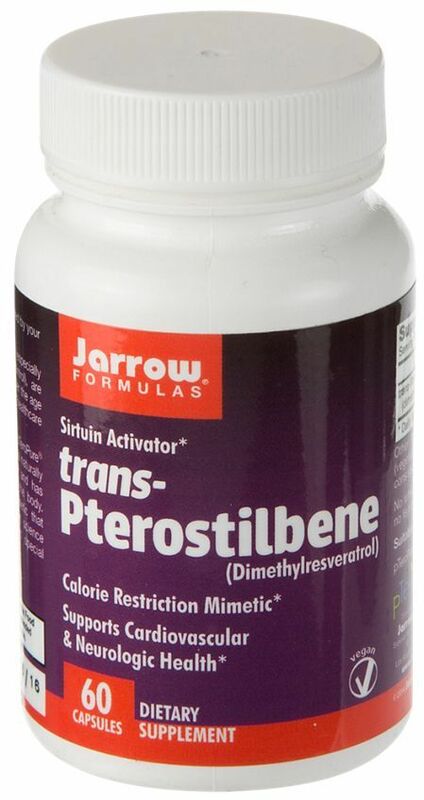 The most productive, which is the primary source for most resveratrol going into supplements today, is Japanese knotweed. 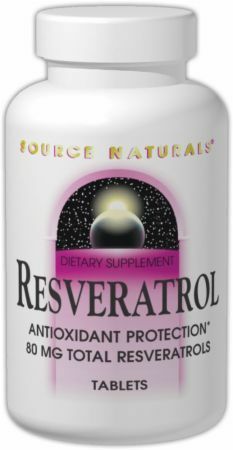 Most of resveratrol's benefits are a direct and indirect result of its antioxidant activity. These effects are numerous and varied, and while they appear significant in many test tube and animal studies, the compound has been subjected to a great deal of over-hype in the supplement industry. The many dubious claims made about resveratrol have resulted in a widespread misunderstanding of what the compound will — and won't — do. Resveratrol may extend the lifespan of yeast, flies, and worms, but in humans, the evidence just isn't there. 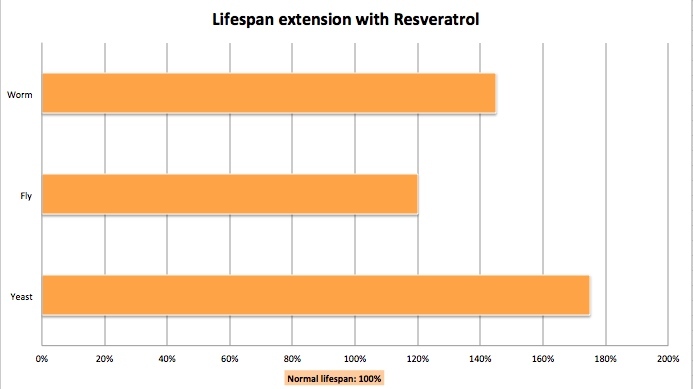 A long-held touted resveratrol "benefit" is its ability to increase longevity. This was actually the cause of the compound's rise to prominence. 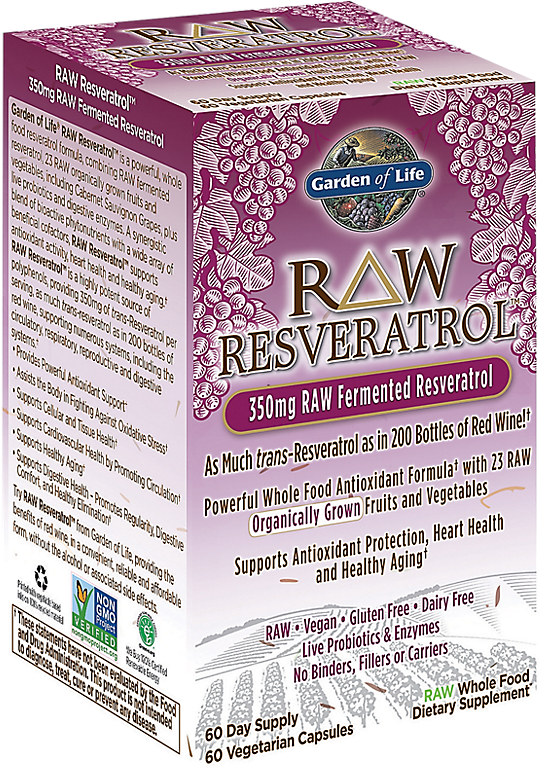 Groups like the Life Extension Foundation made much ado over laboratory studies showing that treatment with resveratrol extended the life of some organisms. However, the relationship to human aging is not so simple as adding years to life. The most recent meta-analysis of human studies do not indicate any direct link between increased lifespan and resveratrol use. What they do show is a decrease in the onset of chronic heart disease, osteoporosis, sarcopenia, cognitive decline, and other conditions associated with aging. It could be appropriately said that instead of adding years to life, resveratrol adds life to years by reducing decline associated with aging. 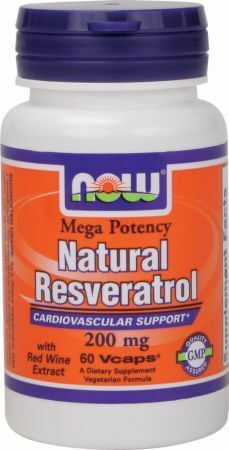 One of the most exciting benefits of resveratrol supplementation is overall improvement of cardiac health. The compound indirectly activates the sirtuin 1 protein, which regulates the body's reaction to stress. Modulation of this "stress protein" can result in lowering LDL "bad" cholesterol, reducing the symptoms and onset of atherosclerosis. Additionally, resveratrol can function as a vasorelaxing agent and mild NO booster. These effects are brought on both by direct stimulation of endothelial nitric oxide synthase (eNOS), and by the compound's antioxidant activity preserving the body's sensitivity to other eNOS stimulating agents. 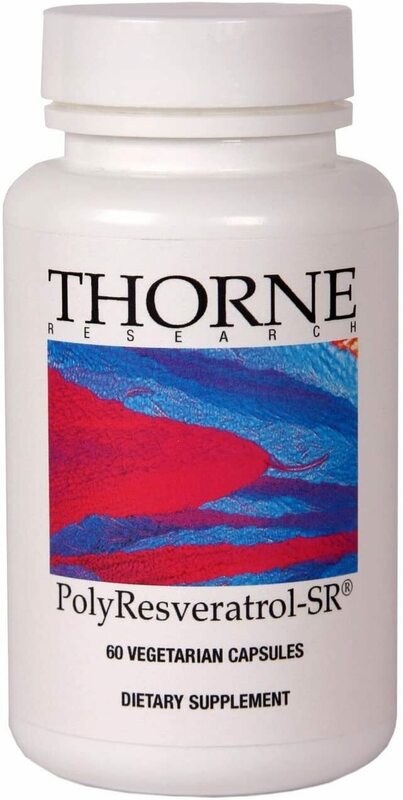 Another commonly touted benefit of resveratrol is reduction in blood sugar and increased insulin sensitivity. While these claims are technically true — as human studies have indeed shown that resveratrol can cause both of these effects[8,9] — these studies were performed on groups of unhealthy individuals, including the obese and diabetes patients. In fact, further human study demonstrates that these effects (blood sugar reduction and increased insulin sensitivity) completely vanish in healthy populations with normal insulin metabolism. If you're trying to lose weight, or your doctor recommends it, resveratrol might be worth considering. There are many test tube studies showing that resveratrol can inhibit metabolism related to fatty acid synthesis and fatty tissue proliferation. [11,12] Seeing these studies, many supplement companies rushed to include resveratrol in their latest fat burners — hyping the new ingredient as a "magic weight-reduction bullet" of sorts. Unfortunately, as is common with so many "fat burners," what happens in the lab does not always translate to actual humans. 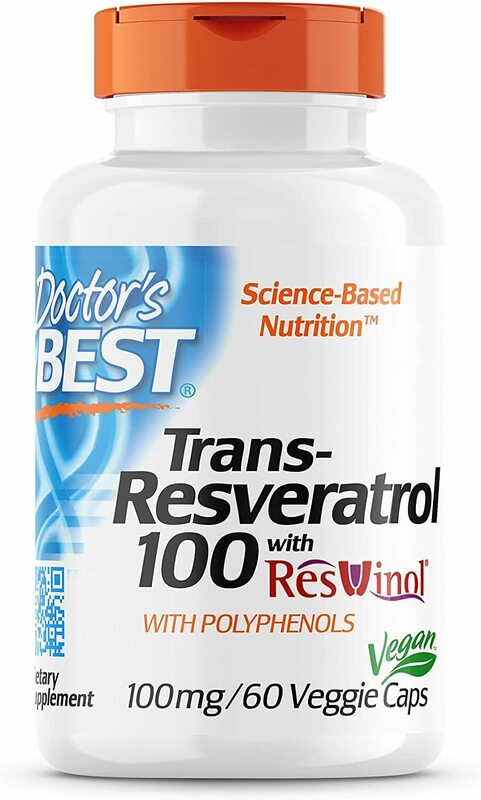 In the one study of resveratrol use for human weight loss, no positive effect on weight was seen, even in an obese study group, which consists of individuals who are typically the most responsive to fat burning supplements. 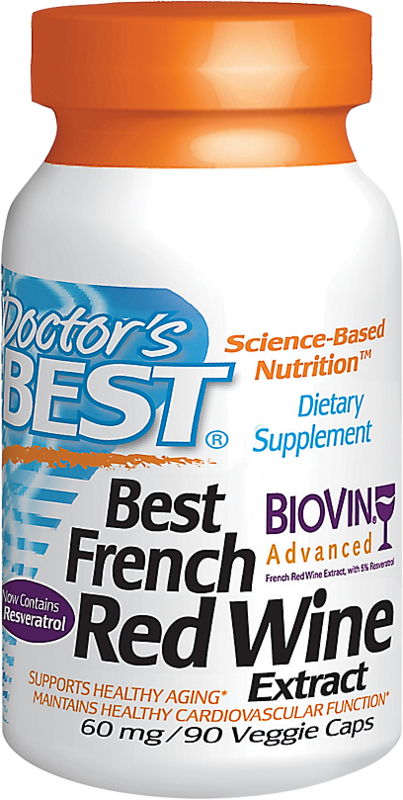 This was because in spite of the metabolic benefits shown during the day, during sleep, resveratrol actually reduced study participants' metabolic rate. If any weight loss did occur, this nighttime phenomenon negated those benefits entirely. Consider a resveratrol supplement for promoting heart health. Resveratrol consumption before exercise can actually reduce the positive effects of exercise by inhibiting the signaling responsible for muscular growth. [13,14] Additionally, resveratrol consumption before a cardio workout can even mediate heart healthy benefits of exercise. This makes the inclusion of resveratrol in some pre-workouts completely unsupported by science and actually potentially harmful. These effects seem to be limited to consumption close to exercise stimuli, however, as even very large doses of resveratrol when at rest did not inhibit signaling pathways. 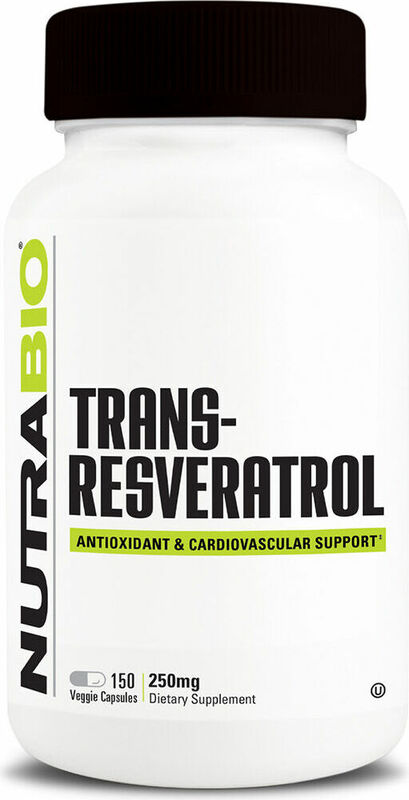 So if you're going to take resveratrol, take it as many hours before or after your workout as possible. Resveratrol has been studied broadly for its effects on a very specific enzyme that is related to genetic mutations and tumor growth in several forms of cancer. All of this information is from preclinical studies, and while the results are potentially promising, the scenarios in which resveratrol is beneficial are limited. Additionally, no one should be buying resveratrol for cancer prevention purposes. There's a great deal of dose variance described in the many studies on resveratrol, and this is confounded by the level of health in study participants. In general, you should aim to consume between 10mg and 40mg daily, as far away from exercise as possible. Due to the high number of studies performed on resveratrol, the safety profile of the ingredient has been very well established. In rats, resveratrol has not produced side effects at doses as high as 750mg/kg. In humans, doses of up to a massive 5g have been taken with no detrimental effects other than minor digestive intolerance and nausea. See our price comparisons below. 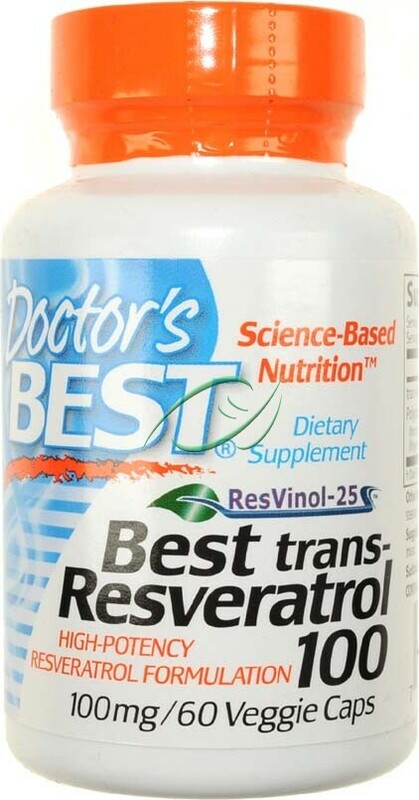 We've scanned the internet looking for the best deals on resveratrol supplements so you can save time and money. 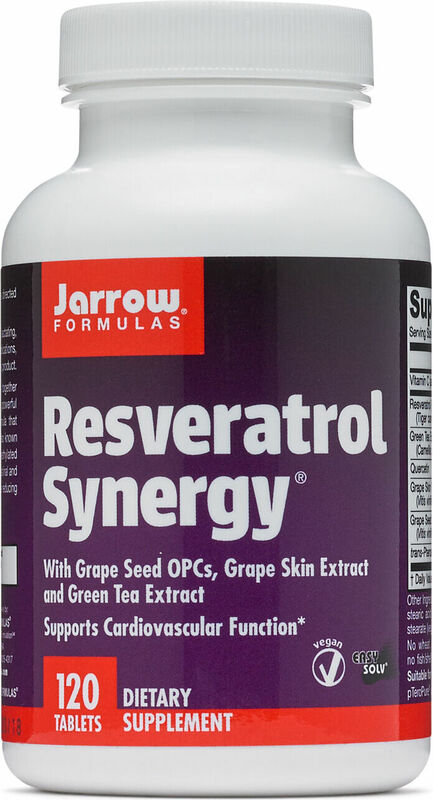 Sign up for future Resveratrol news! 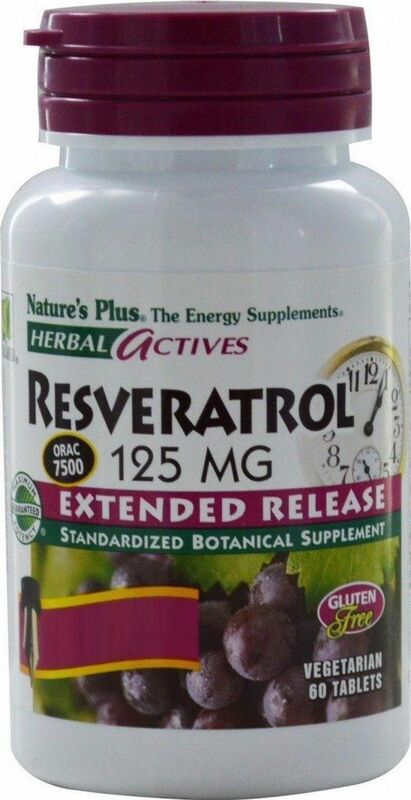 Click the button below to sign up for future Resveratrol news, deals, coupons, and reviews! 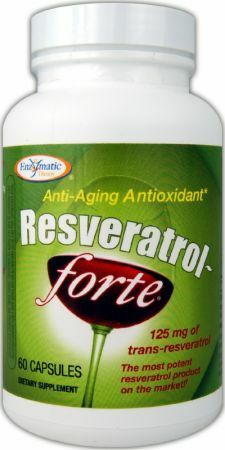 Sign up for future Resveratrol deals and coupons! 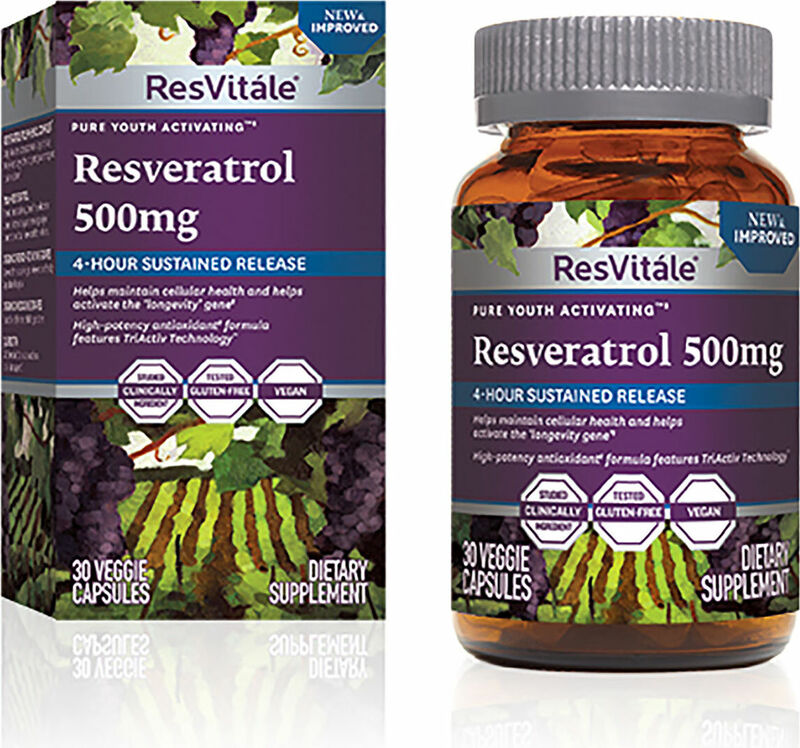 Click the button below to sign up for future Resveratrol deals, news, and coupons! $31.05 This is a Buy 1 Get 1 FREE offer!